"KENT FRECKER IS ONE OF THE FINEST CRAFTSMAN OF HIS GENERATION. I'VE RODE MANY SADDLES OVER THE YEARS AND KENTS WORKS IS SECOND TO NONE. PLUS HE IS HONEST AND DEPENDABLE! YOU CAN'T BEAT THAT ." I’ve known Freckers Saddlery for twenty years and through those years have seen their saddles become highly sought after. 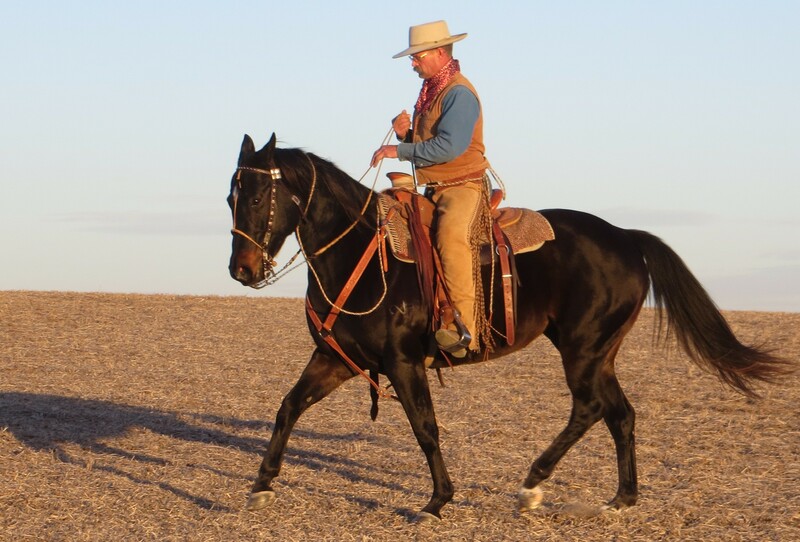 I’ve been riding their saddles for 12 years and have saddles by Kent Frecker, David Rigby, and Tyler Frecker. They are well made and fit every horse I’ve put them on. I ride all kinds of horses for the public and have never had a doubt that my Frecker saddles will fit well in all situations. 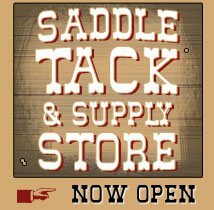 I regard them as one of the top saddle shops in the country and would recommend their saddles to any kind of western saddle rider. 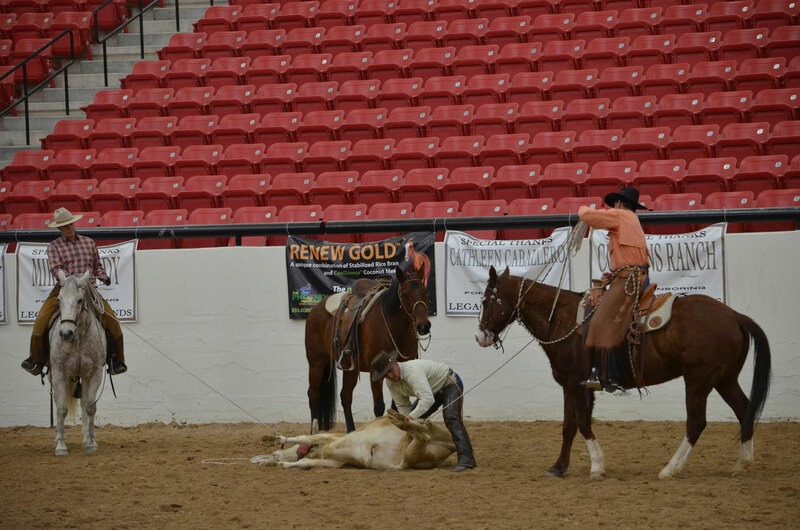 I work for McGinnis Meadows Cattle & Guest Ranch and have been around Frecker Saddles since 2000. My first real saddle was a Frecker’s saddle! I am on my third and as the others, it fits like a glove. I ride a variety of horses and it's been very versatile for all shapes and sizes. I appreciate Kent's attention to detail and his enjoyment in tooling anything you come up with! For me, I'm pretty loyal to Kent as he always strives to make things right. I'm currently cleaning 30 saddles made by Frecker’s Saddlery that our guests use all year round. They serve all shapes and sizes of people and work well with our horse herd. 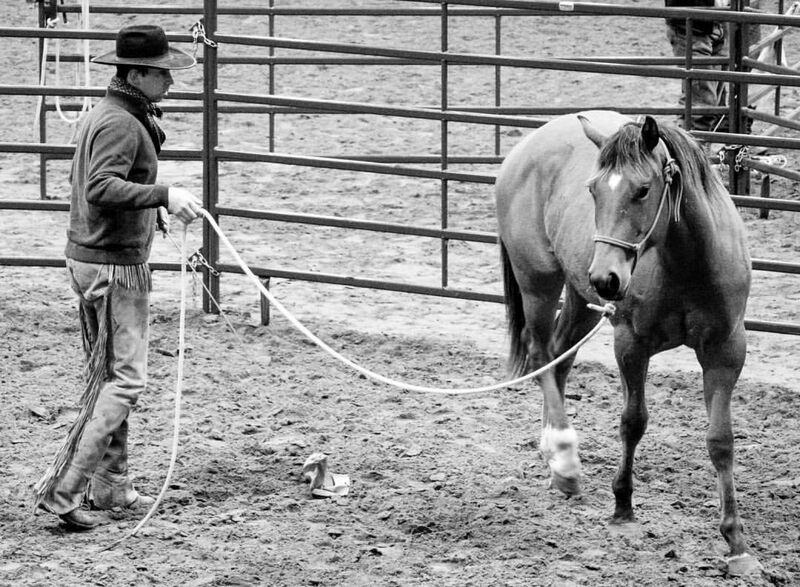 They are top quality that we can use to rope with at any time. 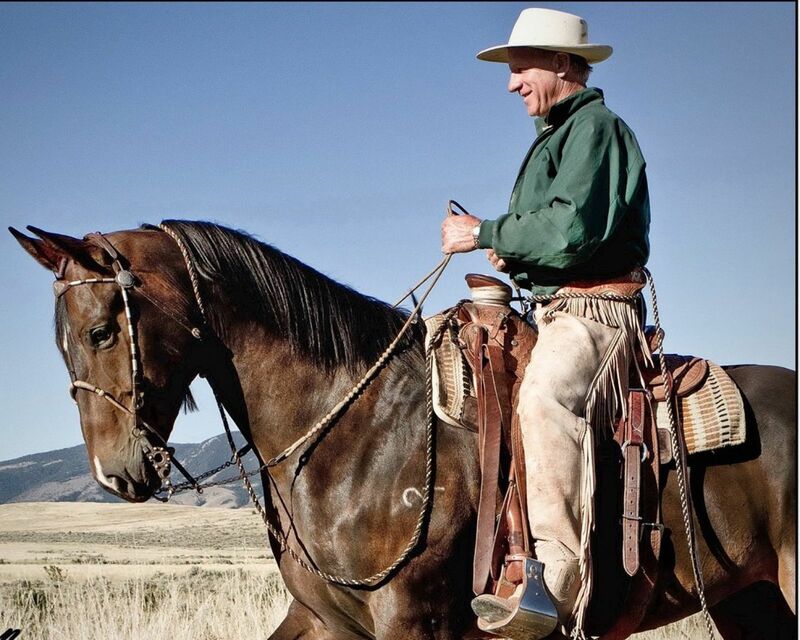 Shayne Jackson, the owner of the ranch has always had our guests use the same equipment we use. So not only are the saddles made by Frecker’s Saddlery, but also the bridles, and chinks the guests use. It's a pretty impressive tack room! 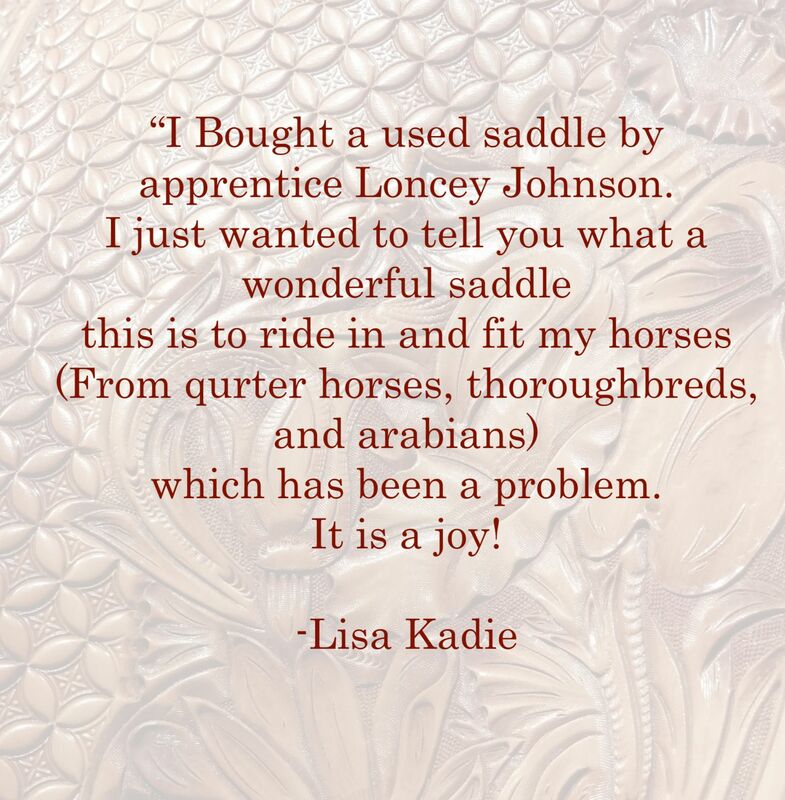 "..It means the world to me that the Craftsmen at Frecker's Saddlery Firmly believe in Quality and it shows in their product."